WESTBROOK, Maine (9, 2018) Acadia Insurance, a W. R. Berkley Company®, recently announced that it will pay over $1.4 million in premium dividends to eligible policyholder members of the Professional Logging Contractors of Maine (PLC) Safety Group. Since 1999, Acadia has distributed over $9 million in premium dividends to eligible participants of this safety group. The PLC of Maine has been serving loggers since 1995 and aims to give independent logging contractors a voice in the ever changing logging industry. The PLC focuses on advocacy, safety, quality operations and business innovation for loggers. The PLC is a logging organization run by loggers that understands the importance of the logging industry and its impact on the Maine economy. 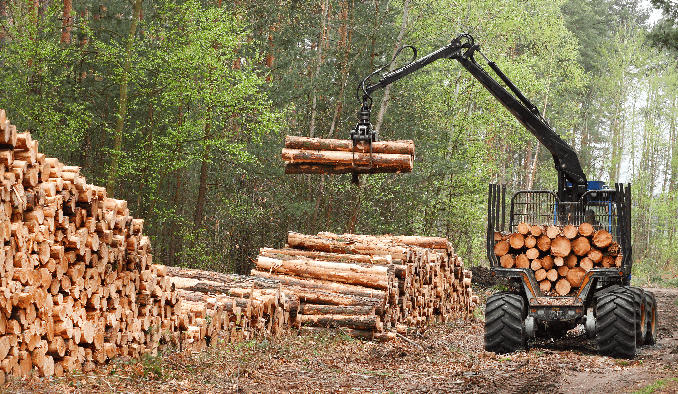 For more information about the Professional Logging Contractors of Maine Safety Group, please contact Kim Farquhar, Marketing Director, Acadia Insurance, at [email protected]. Acadia Insurance is a regional underwriter offering commercial and specialty property casualty insurance coverages through independent insurance agents with local offices in Connecticut, Maine, Massachusetts, New Hampshire, New York and Vermont. Rated A+ (Superior) by A.M. Best, Acadia Insurance Company is a member company of W. R. Berkley Corporation, one of the nation’s premier commercial lines property casualty insurance providers. Please visit www.acadiainsurance.com.